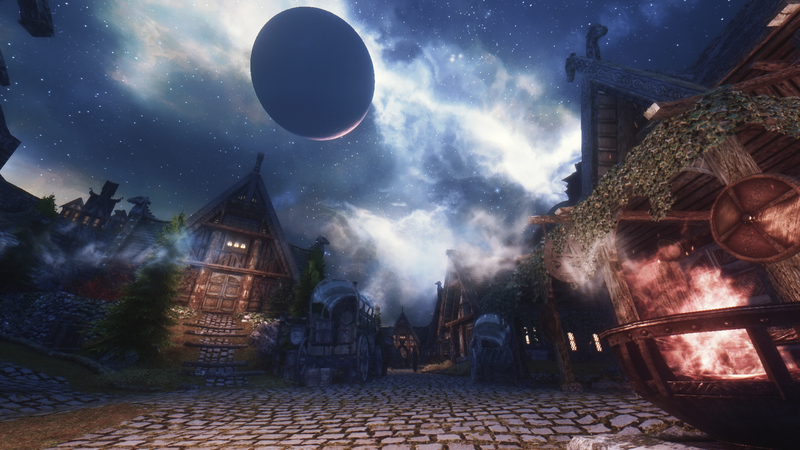 I can’t stop playing with this week’s mods. 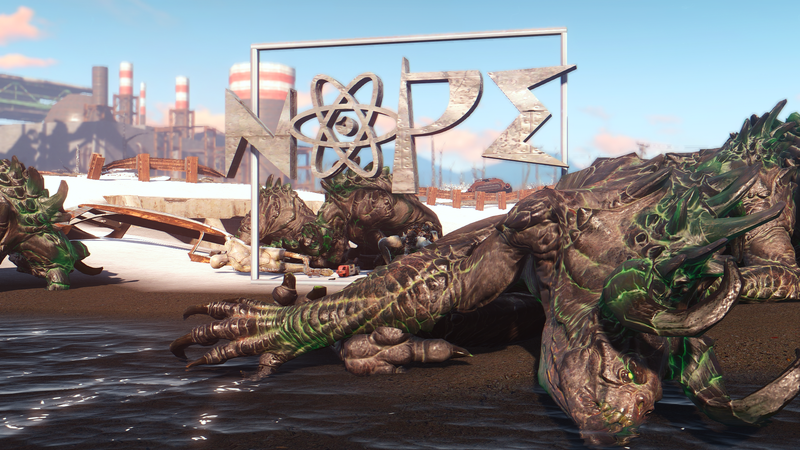 Bow down to ddproductions83, because two of my favorite mods this week are from him/her. 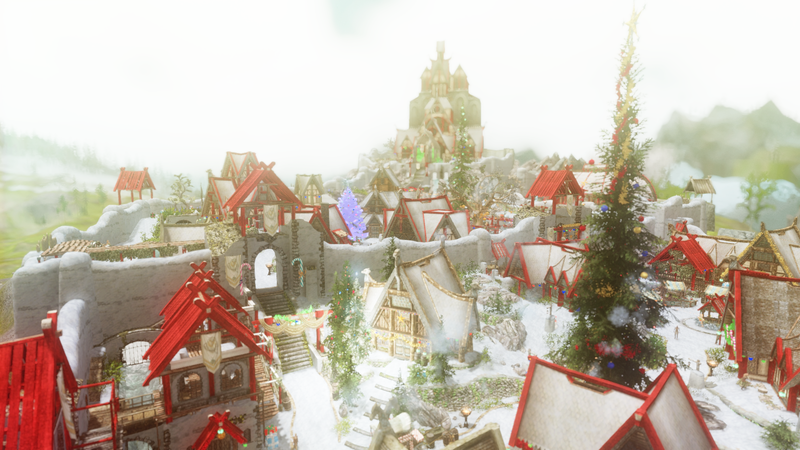 Anyway, just in time for the holidays, hope you all have a great one! 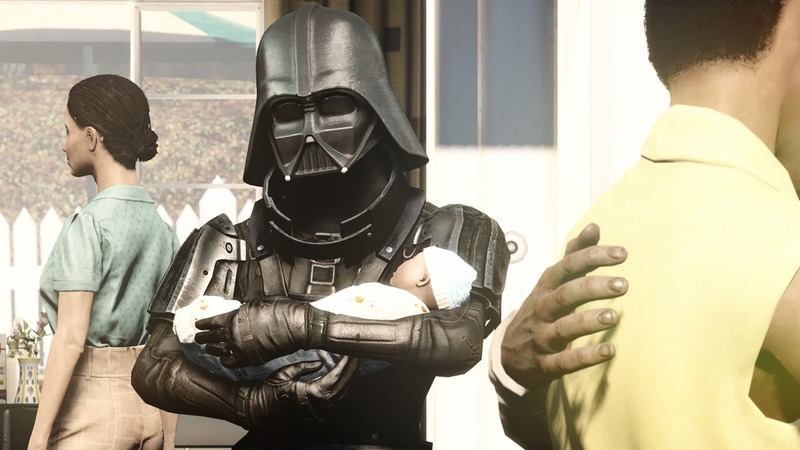 THIS IS THE SINGLE GREATEST MOD EVER MADE. 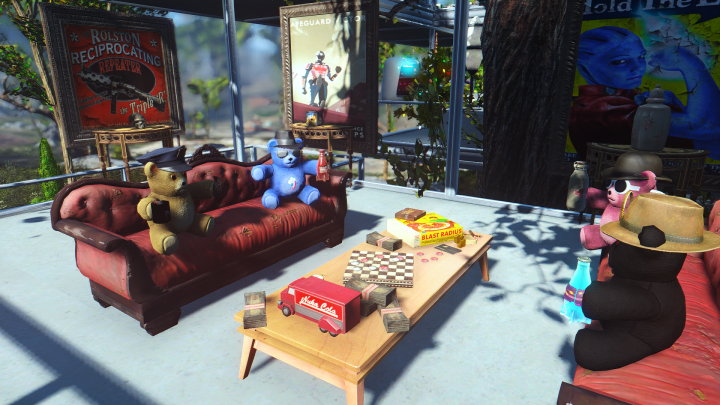 One of my favorite parts of exploring the Commonwealth is discovering teddy bear easter eggs, and now I can decorate my settlements with my own?! Amazing. 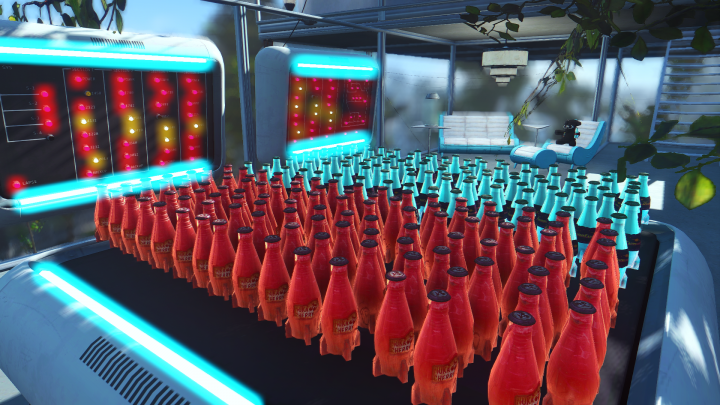 I don’t know why this isn’t the single most endorsed mod on the Nexus yet! 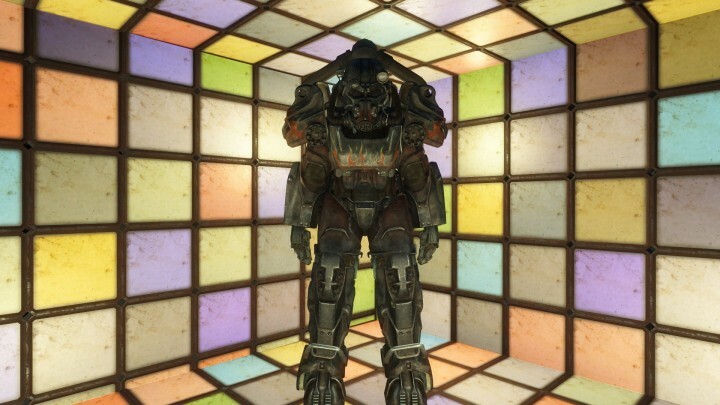 Another great mod from the maker of Build a Bear – now you can go all Saturday Night Fever up this b.
I always thought Nuka Cherry should be glowy – the default looks too much like regular Nuka Cola. Anyway, my wishes have come true! 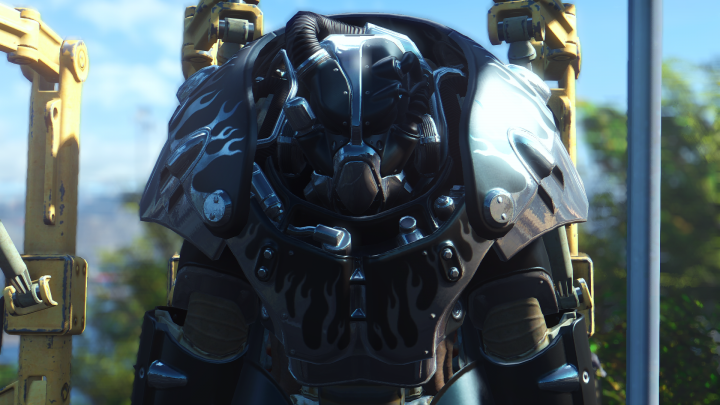 If you’re a fan of the Hot Rod flame armor or the Atom Cats, this mod might be for you. I love the contrast between the matte black and the chrome – so sleek. Ready to kill some super mutants in style. Well, those are my top picks for Week 6! 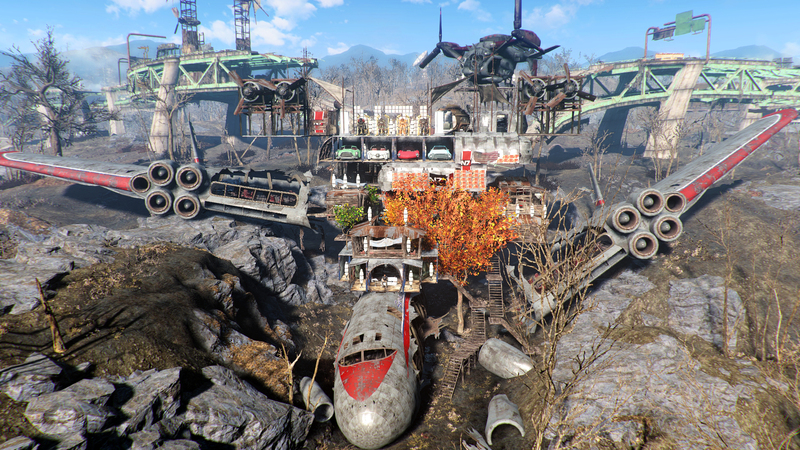 Follow me on Facebook if you want to get updated for Week 7 and beyond :) Oh, and if you like Fallout 4 and Skyrim screenarchery, follow my Instagram account to get your daily dose of awesome screenshots. Got any favorite mods yet? Let me know in comments and I’ll check them out! 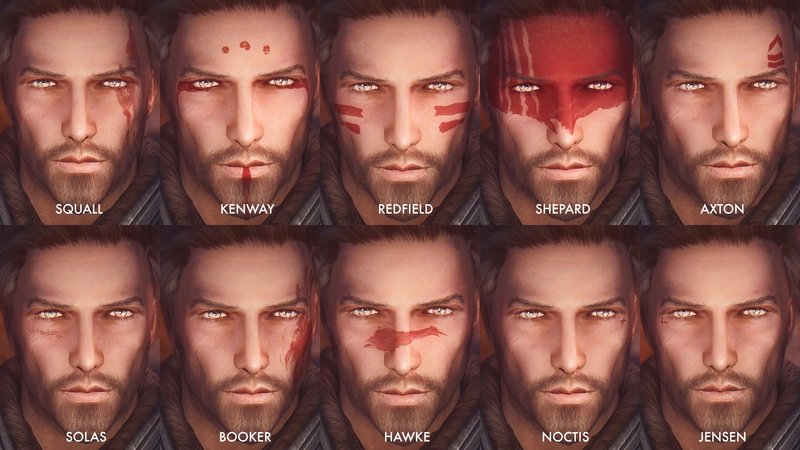 Skyrim: RAWR-paint – Male Warpaints mod by me!